Alex Bracken announces ‘In The Afterlight’ signing Events! 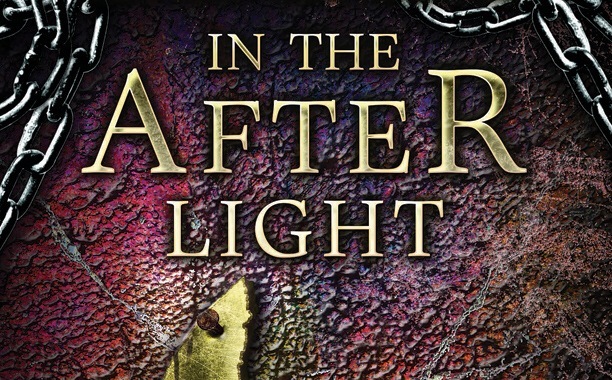 Alexandra Bracken just released the dates for In The Afterlight signing events. In the Afterlight hits stores on October 28th. My editor, Emily Meehan, will be joining me as we discuss the series! (You can ask her how bad my first drafts are, ;)) We’ll probably chat for about a half hour and then I’ll sign books. I think I’m going to bring a cake/baked goods, so get excited! Panel and Signing Details to come! Will you be going to see Alexandra at one of the events? BREAKING: Chad Hodge to Adapt ‘The Darkest Minds’ movie! Some very very very exciting news has officially been announced. The Hollywood Reporter is reporting that Chad Hodge has been tapped to adapt the first book of The Darkest Minds by Alexandra Bracken. Shawn Levy and 21 Laps are producing the film. With the hiring of Hodge, Fox is signaling it is making a serious play into the YA field. The studio has YA adaptation The Maze Runner opening Sept. 19, and sees Runner and Minds as franchise hopefuls. Billy Rosenberg and Dan Cohen are overseeing Minds for 21 Laps. Alexandra Bracken also loves the choice of Chad Hodge. Chad is wonderful and The Darkest Minds is in fantastic hands. How exciting is this you guys? The film is finally happening! BREAKING! Gwendoline Christie has been cast as Lady Jane in ‘The Darkest Minds’! BREAKING: Patrick Gibson has been Cast as Clancy in ‘The Darkest Minds’! BREAKING: Skylan Brooks will be playing Chubs in ‘The Darkest Minds’! BREAKING: Miya Cech cast as Zu in “Darkest Minds”!